Uber is changing the way people think about transportation. Not that long ago, we were just an app to request premium black cars in a few metropolitan areas. Now we’re a part of the logistical fabric of more than 600 cities around the world, including Boulder, CO. Whether it’s a ride or a sandwich, we use technology to give people what they want, when they want it. And that’s just what we’re doing today. We’re thinking about the future, too. With teams working on bike sharing, flying electric vehicles, autonomous trucking and self-driving cars, we’re in for the long haul. We’re reimagining how people and things move from one place to the next. 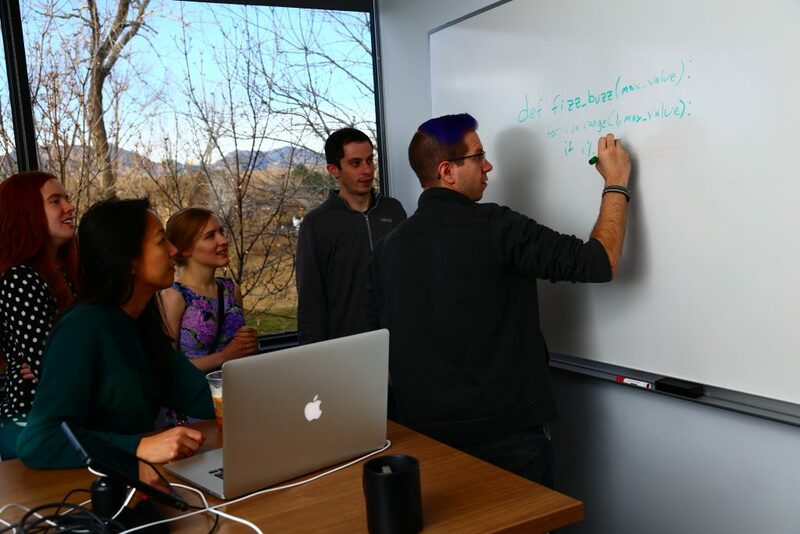 Since the summer of 2015, we’ve had a Maps Engineering and Operations team based out of Boulder, and now Louisville. 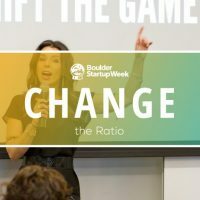 We’ve learned a lot in the last nine years — from starting out as just an idea in 2008, to being the world’s most valuable private company — and we want to give back to the next generation of entrepreneurs, innovators and company builders right here in Boulder. To date, we’ve completed more than 5 billions trips. It took us five years to reach our first billion trips and six months for the next billion. We then completed the last three billion trips in less than a year! We offer a myriad of products to help people move throughout their cities, from uberX and uberPOOL, to uberMOTO, uberWINE, and uberBOAT. Our Louisville office is home to more than 100 employees and we’re currently hiring for site reliability engineers, software engineers and a few GIS/Map Operations positions. Check out our current openings here.